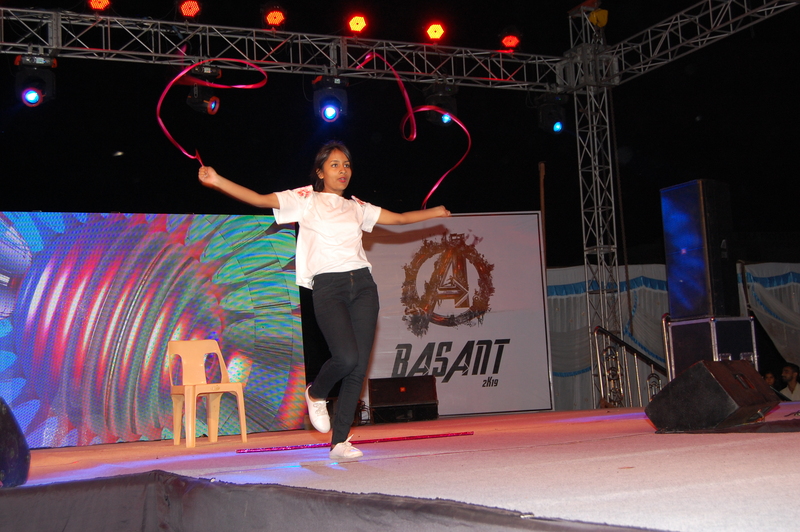 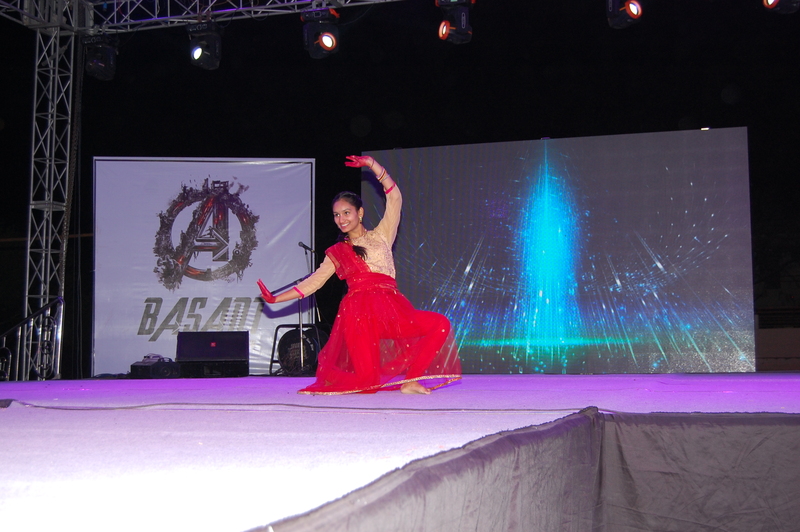 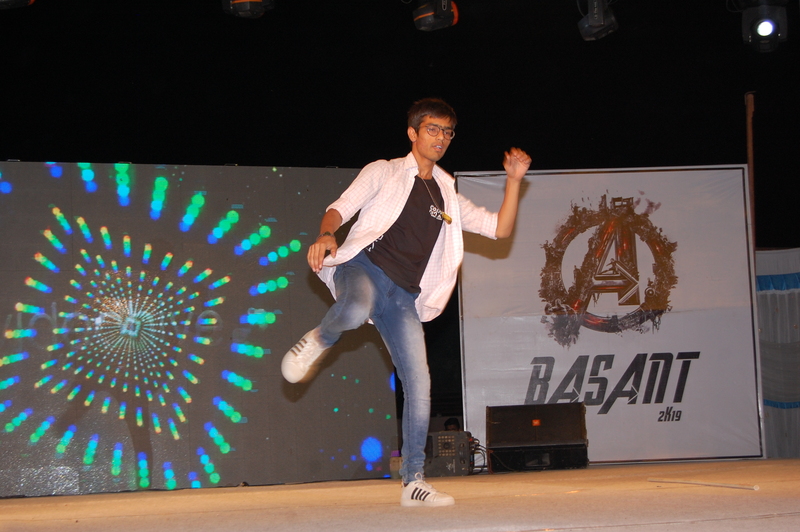 The college fest ‘Basant’ is celebrated in the month of March/April every year. 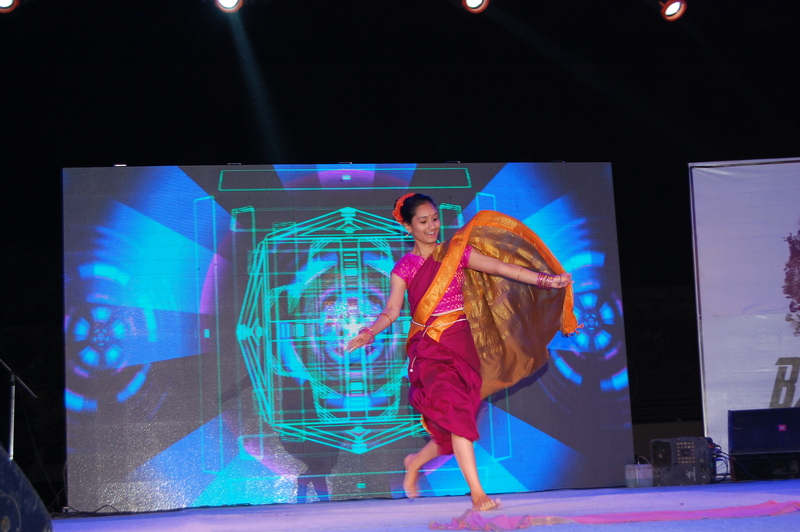 The fest is basically structured to provide the students, a platform to realize their creative talent in the field of technology, sports and cultural activities. 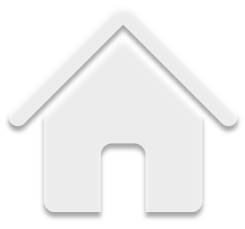 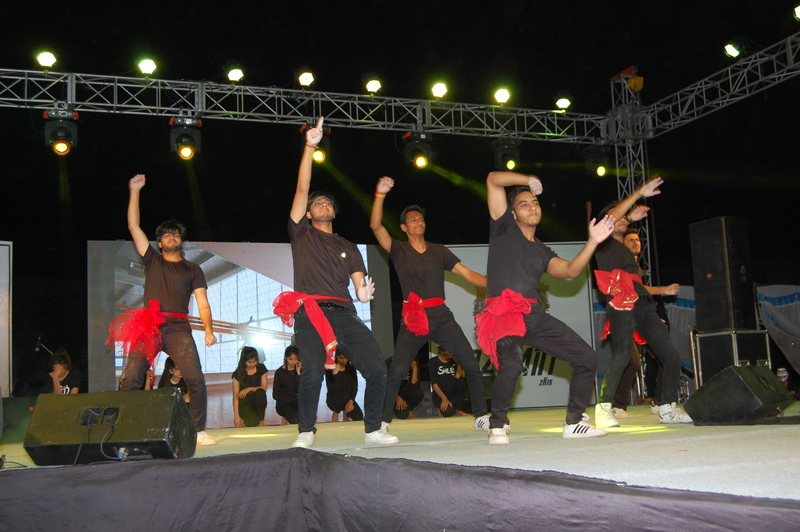 It plays an important role in shaping the personality of the students. 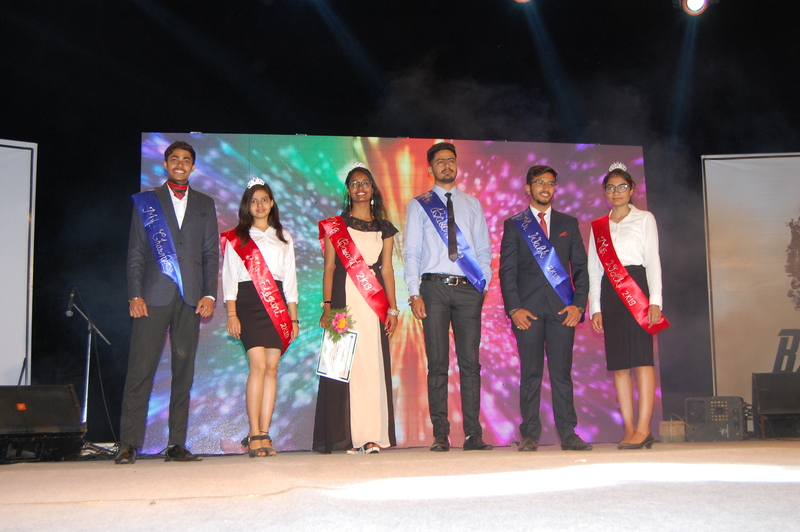 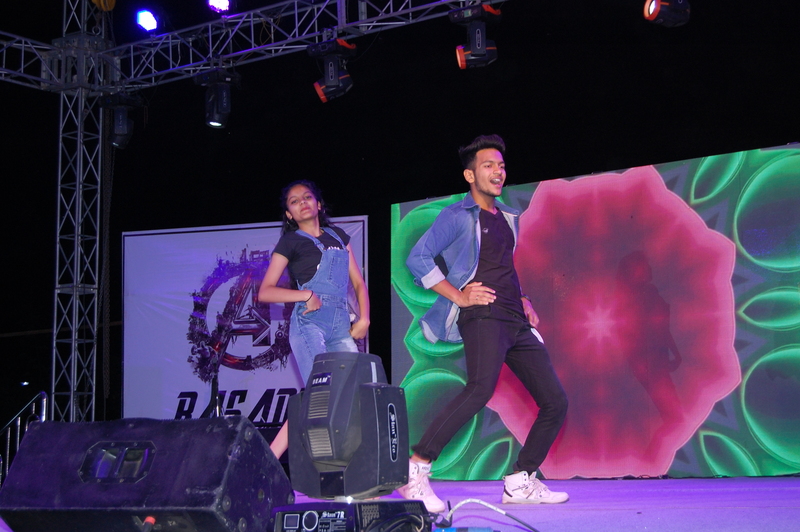 The name of the college fest is in consonance with the spring that embodies rejuvenation and vibrance of life. 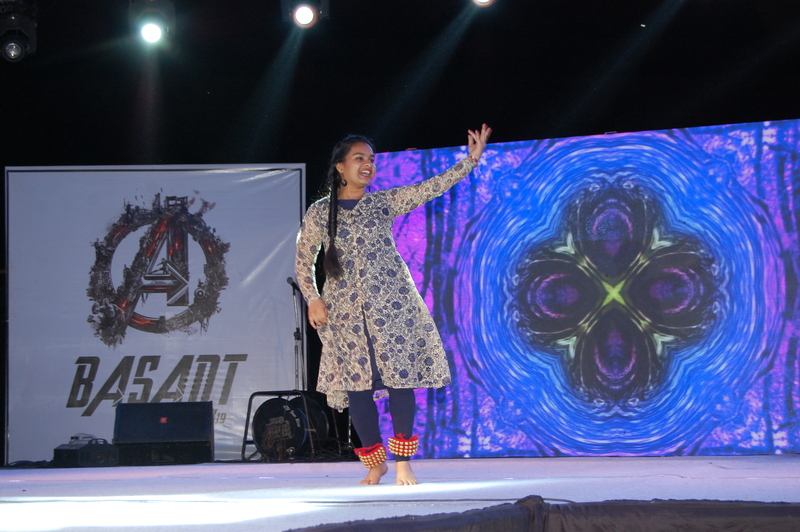 Spring is a time that evokes enthusiasm and creative expression of talent and is also relished by students. 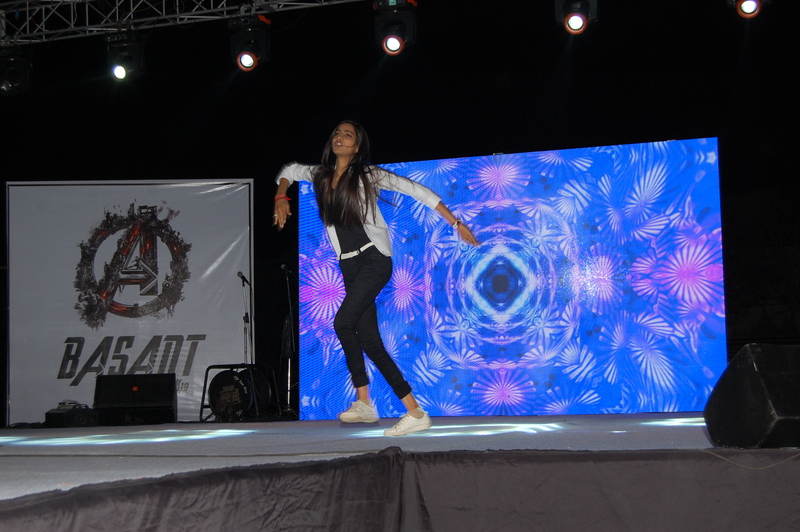 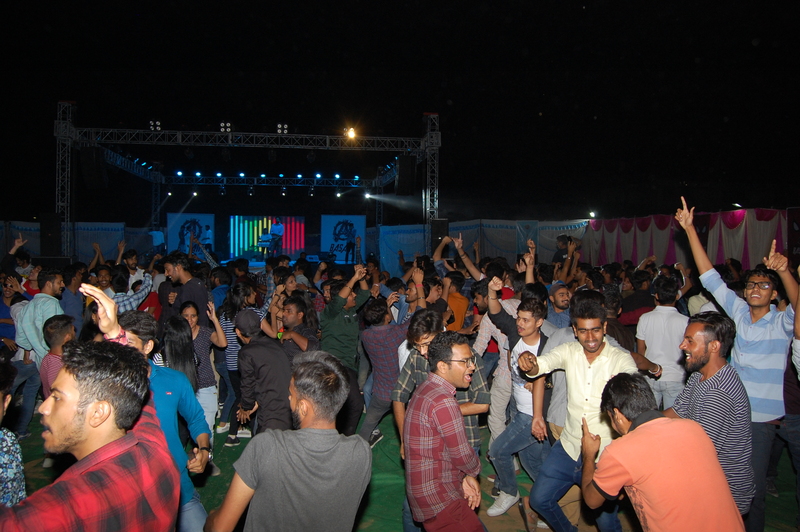 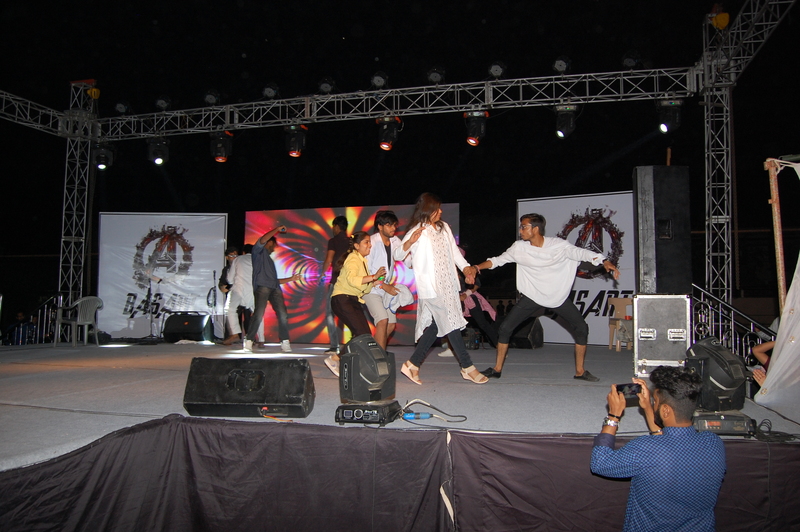 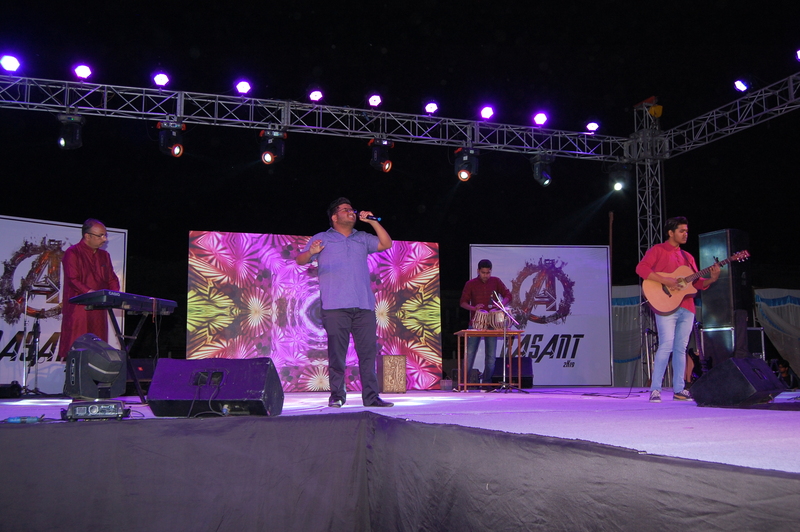 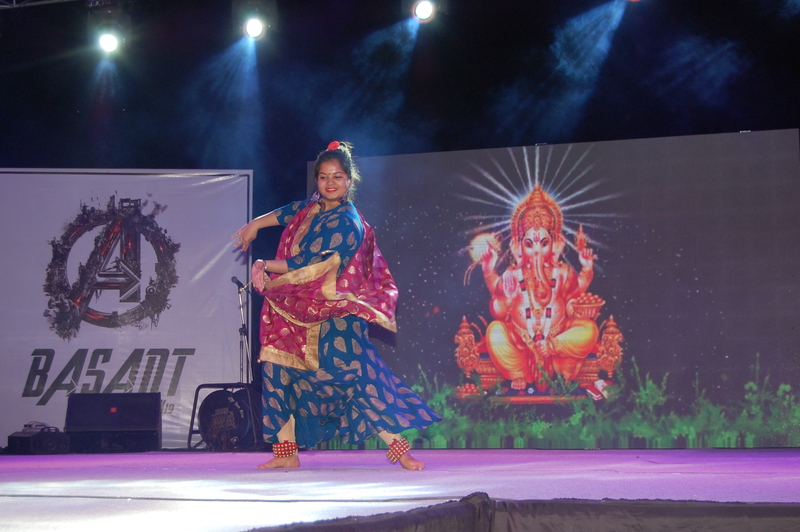 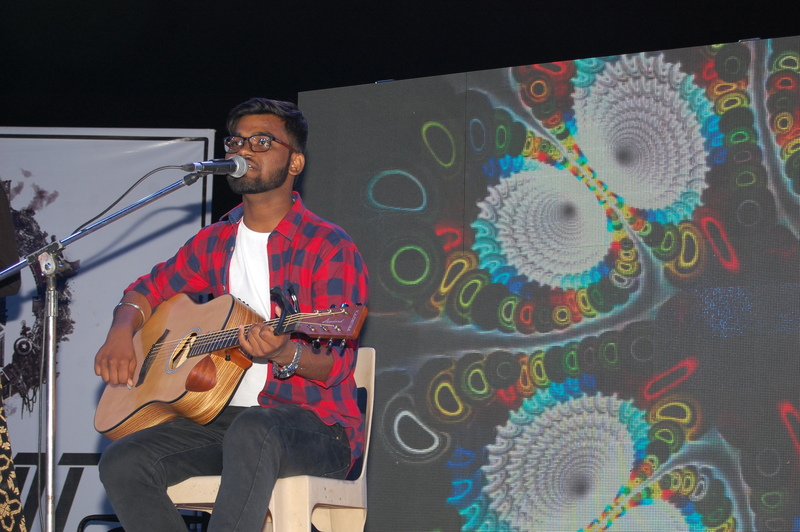 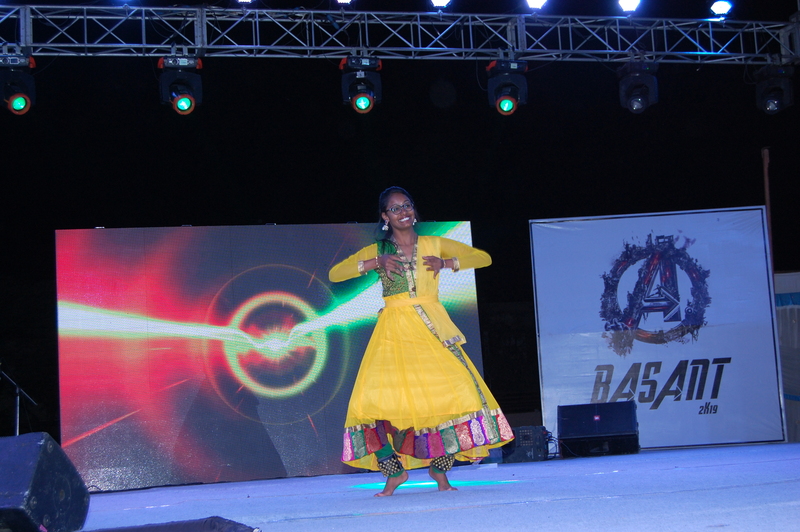 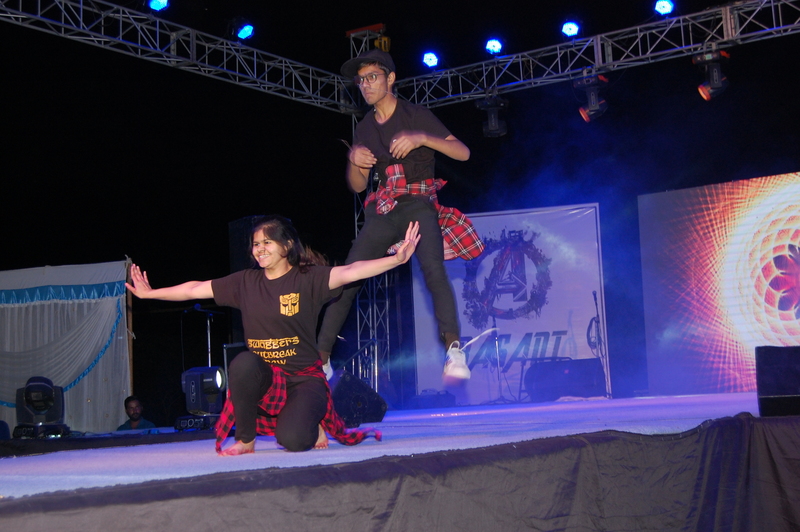 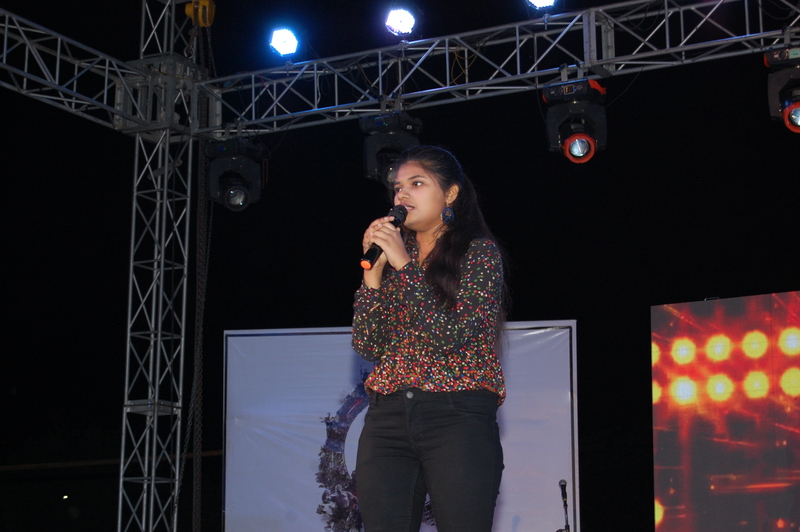 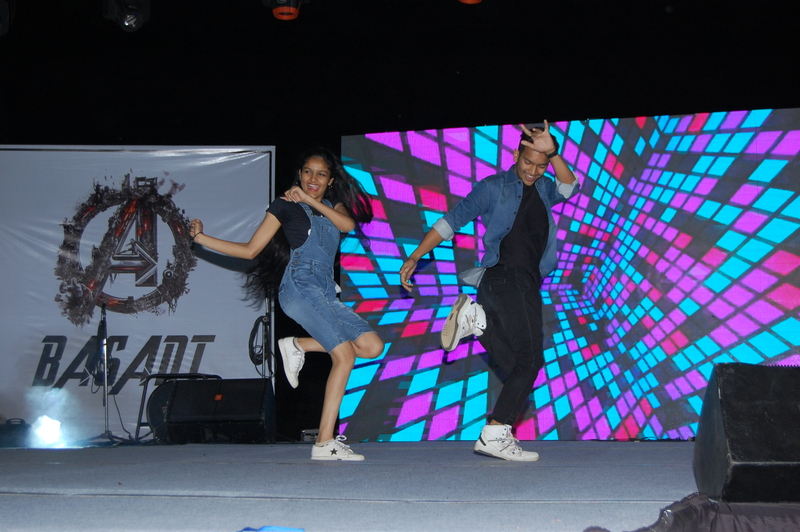 Basant-2019 came to an end, the three-day festival of fun, cheering crowd and unmatched passion marked its end with the closing of 3rd Day with DJ Night led by DJ Ms Smita. 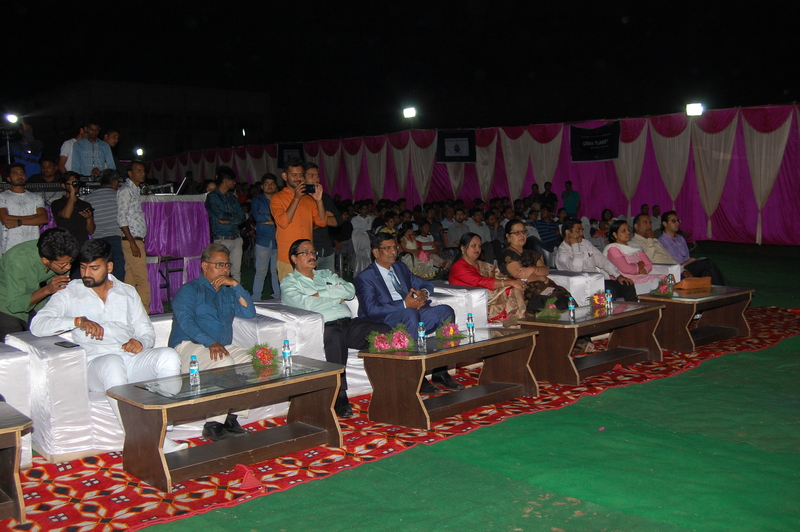 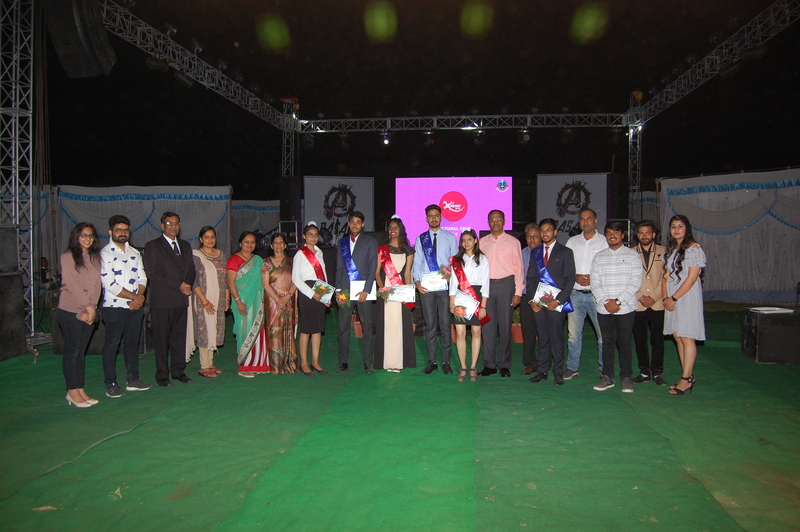 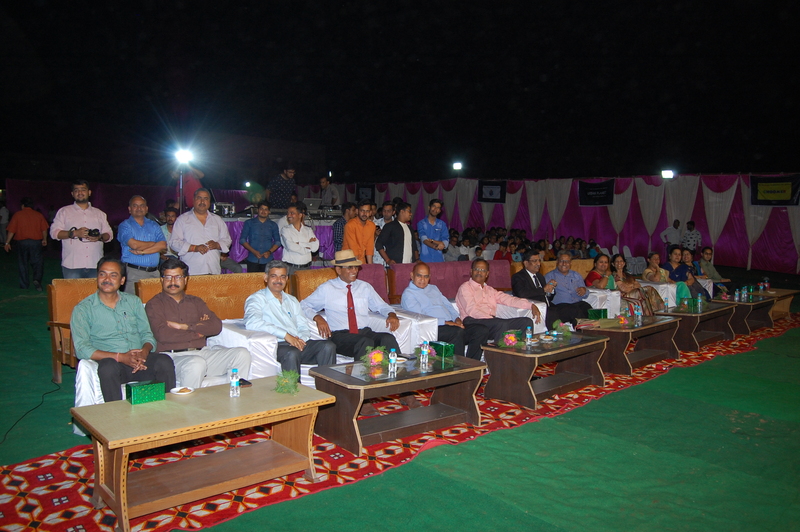 The Guests of Honour were Mr K K Pareek, Col Shokat Ali of BET and Dr Mrs Suman Mishra, Chairwoman, Jamuna Mishra Academy. 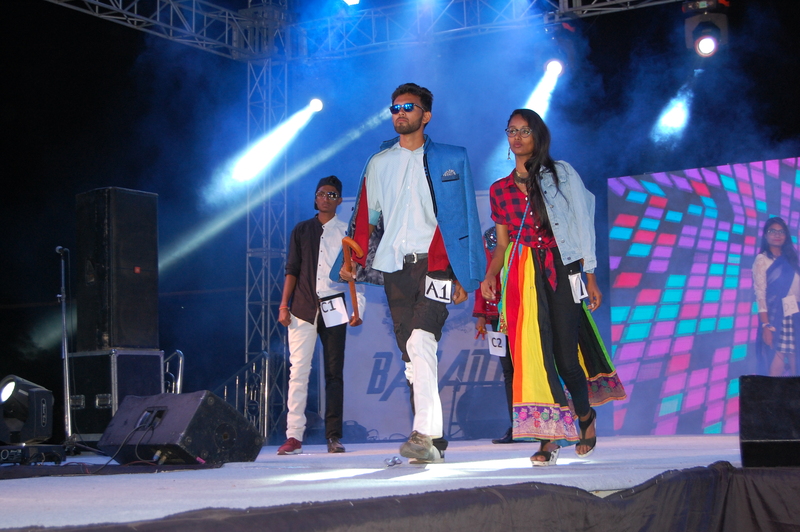 2nd April 2019 is marked as the second day of BASANT extravaganza in which events like ramp walk, singing, dance and drama took place as formal events. 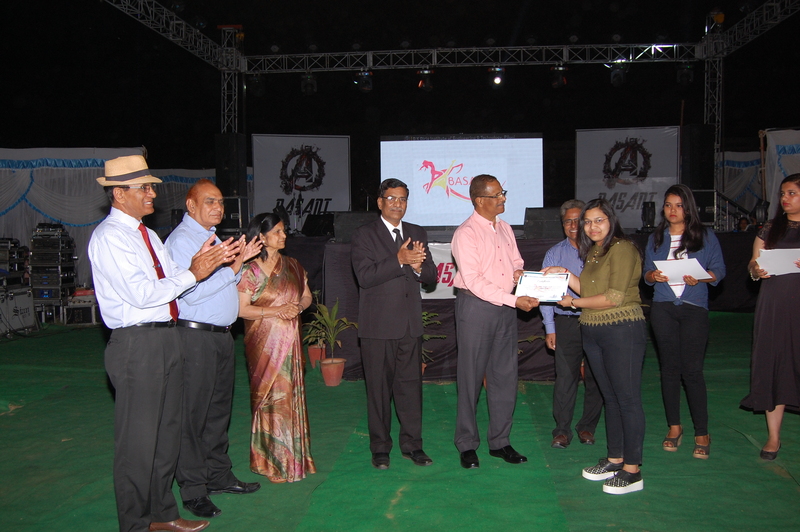 The guests for the day were Dr Prasanna Kumar S M, Director (BKBIET), Principals (BKBIET, BKBIHE and BTTI), who distributed the prizes to the winners. 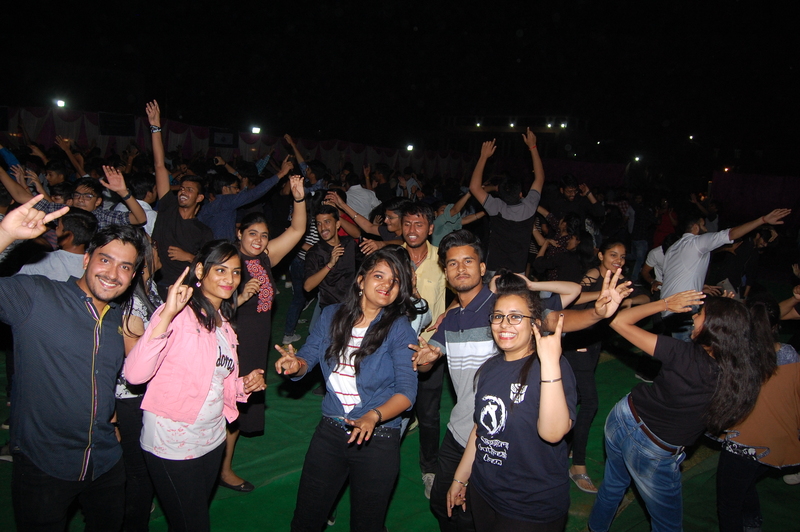 footloose; a late night dancing event where people dance impromptu was cheery on the cake and it marked successful completion of the day. 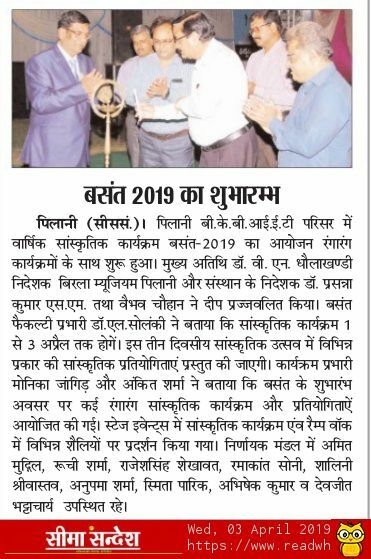 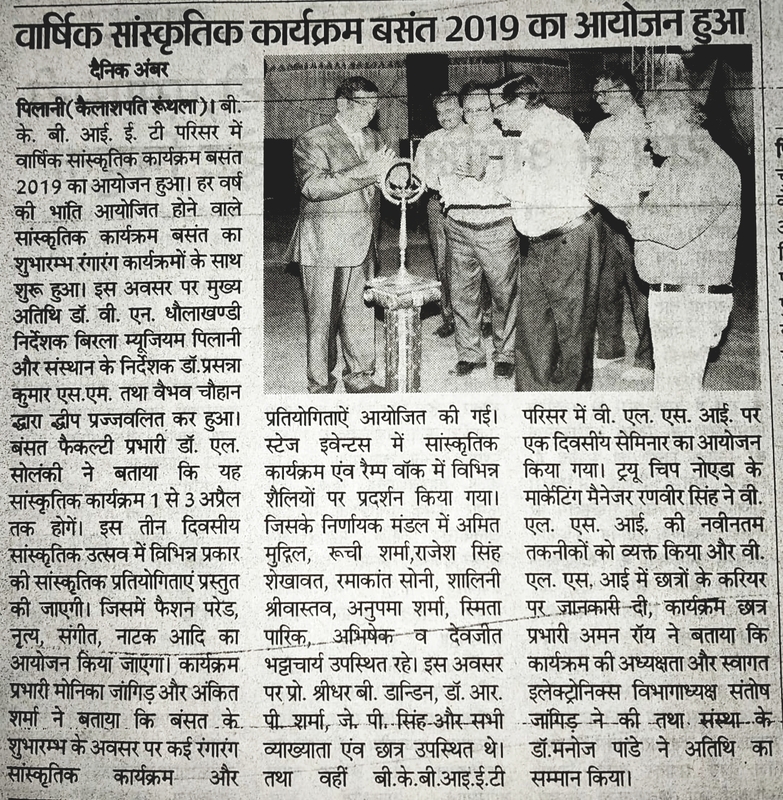 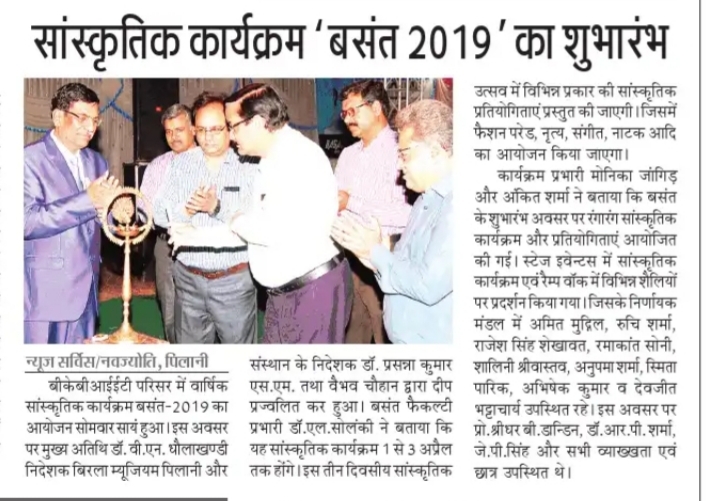 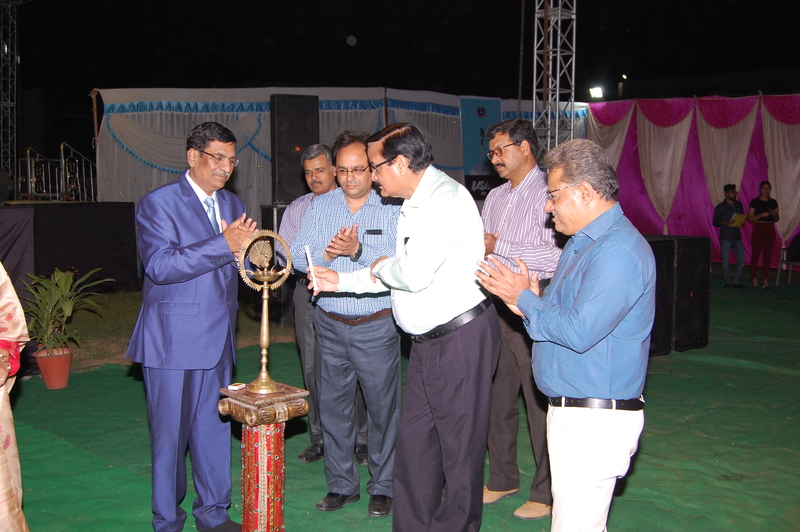 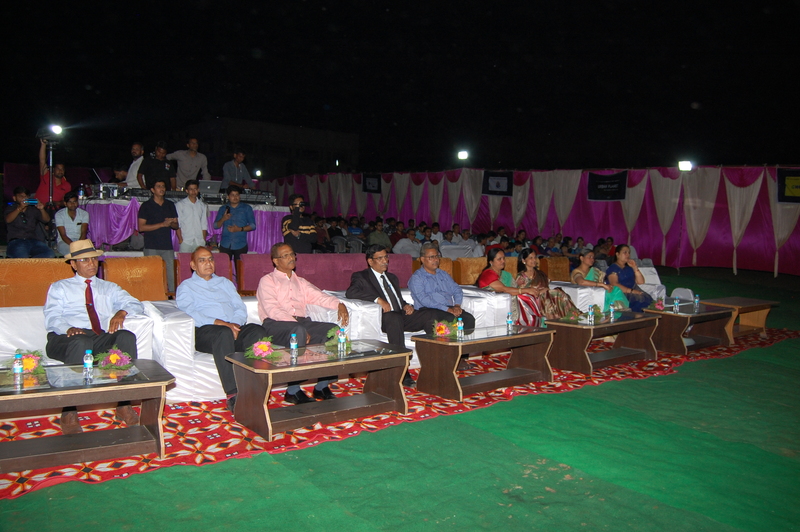 The chief guest for the day was Dr. V N Dhaulakhandi, Director Birla Museum Pilani. 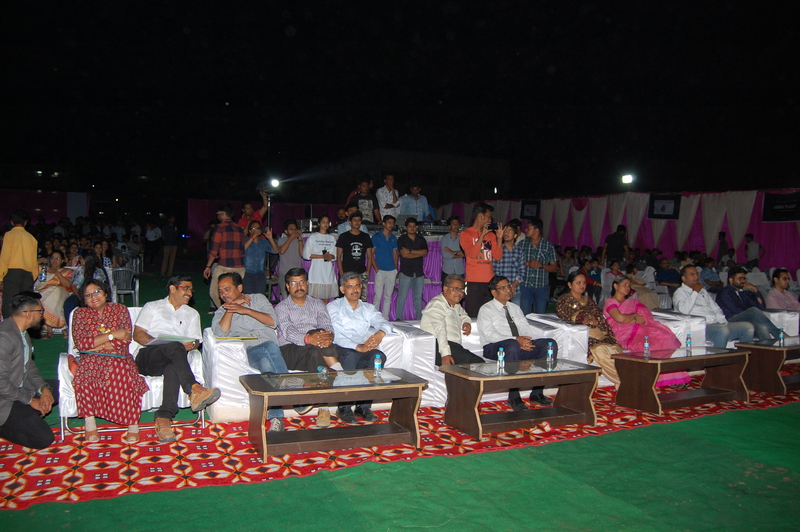 Other dignitaries of the institute were also present with their family to enjoy the fun. 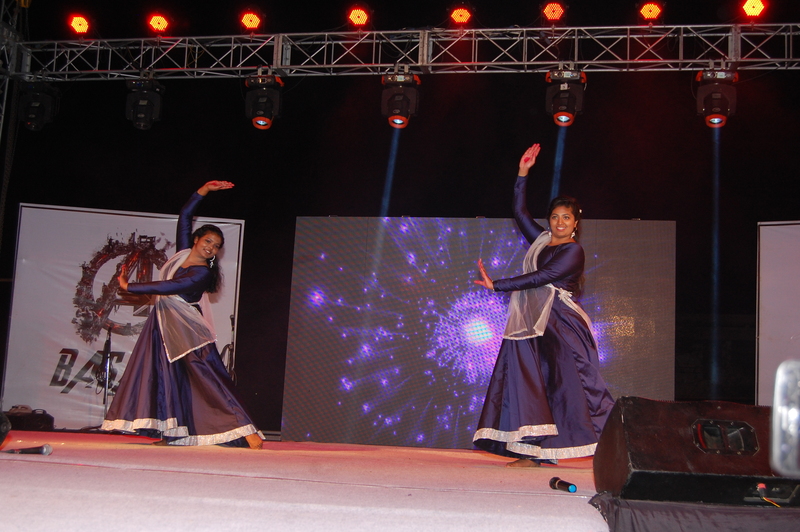 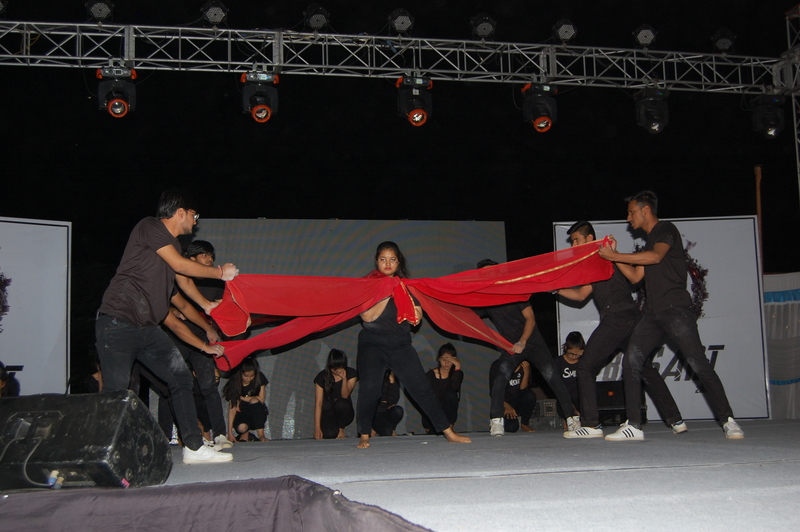 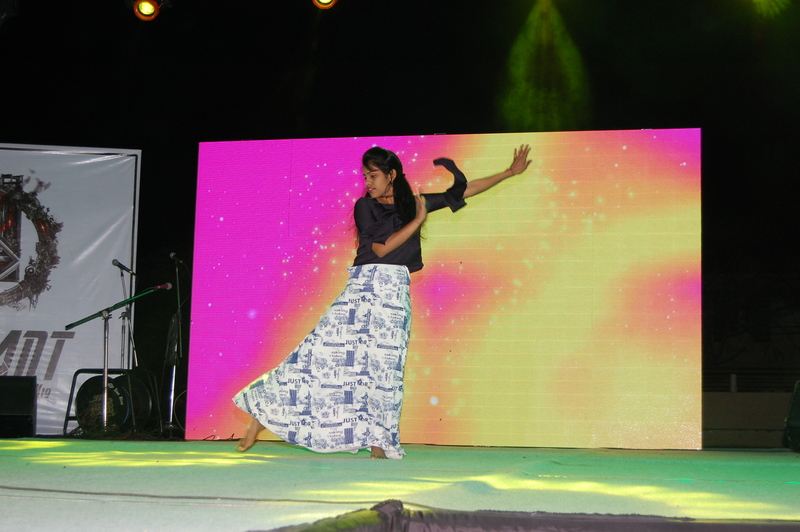 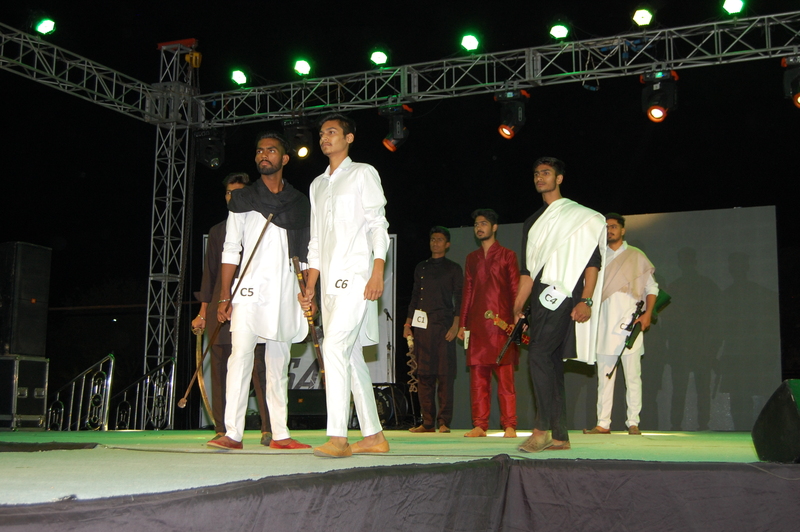 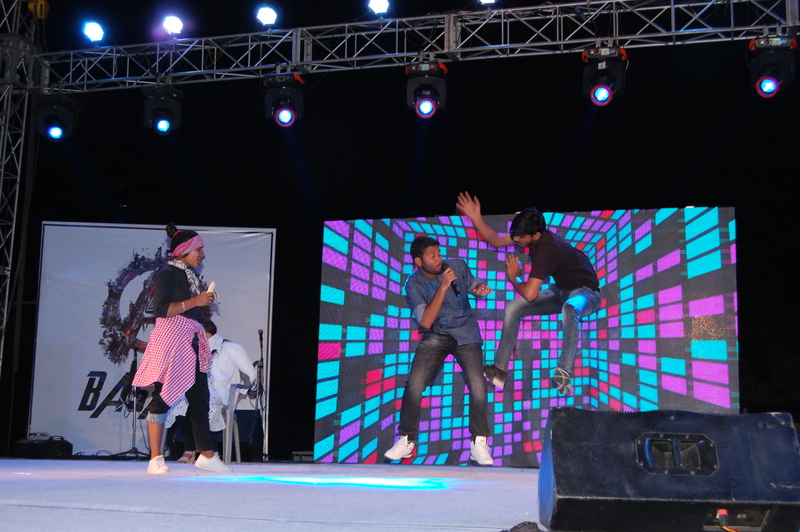 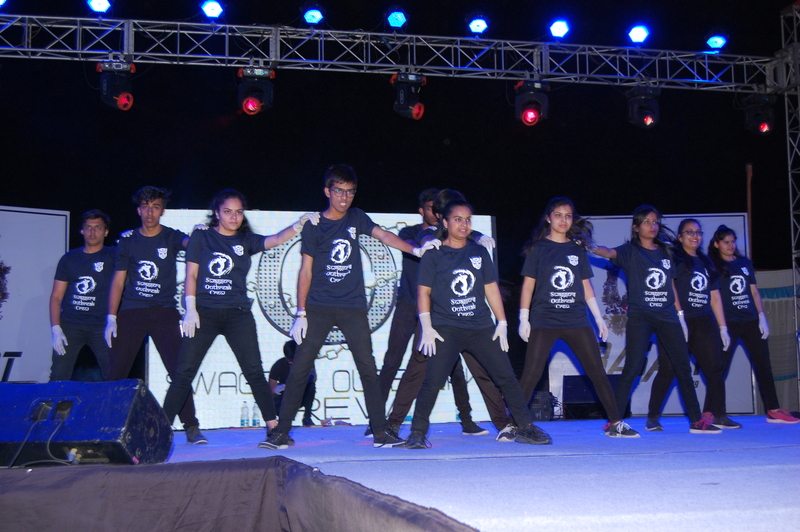 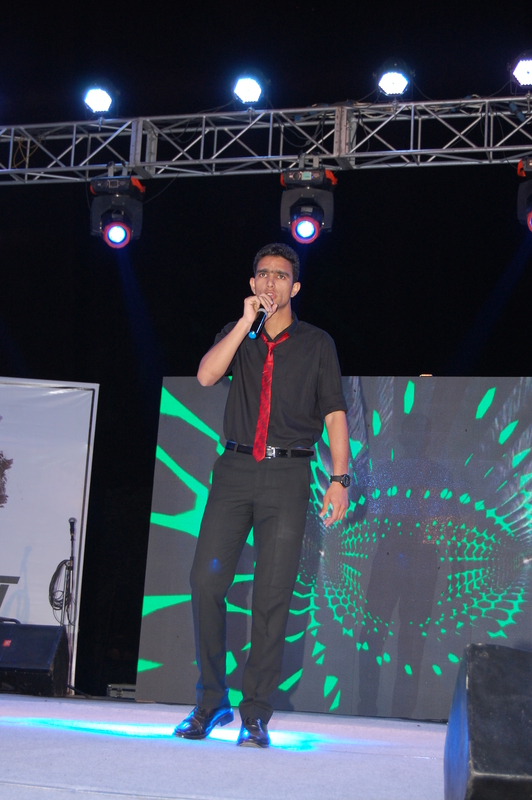 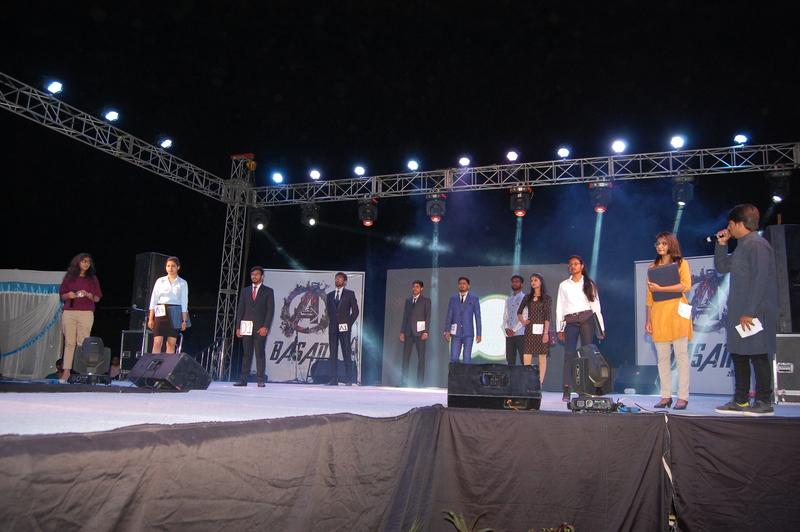 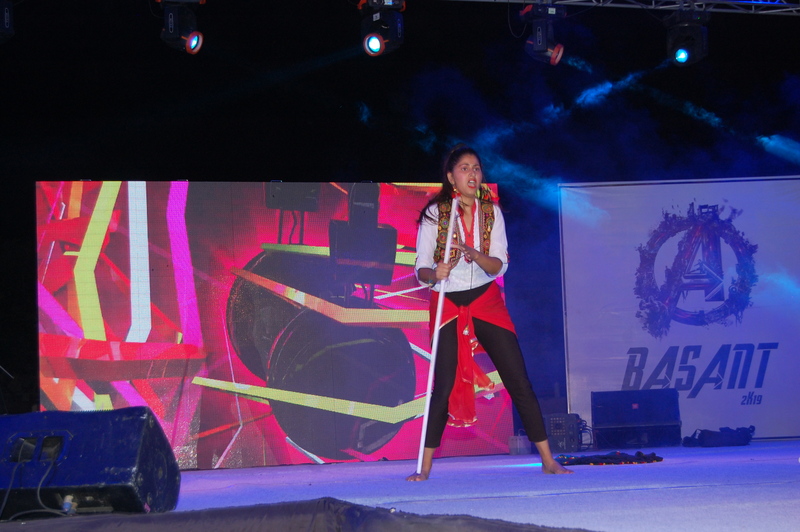 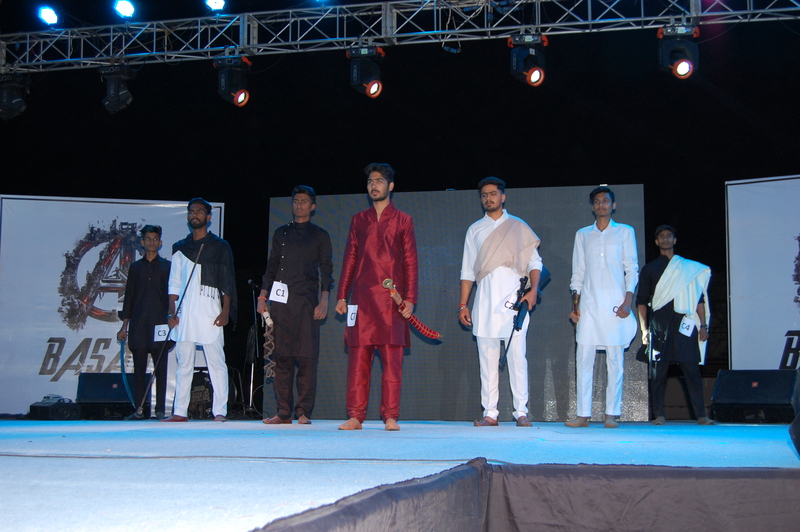 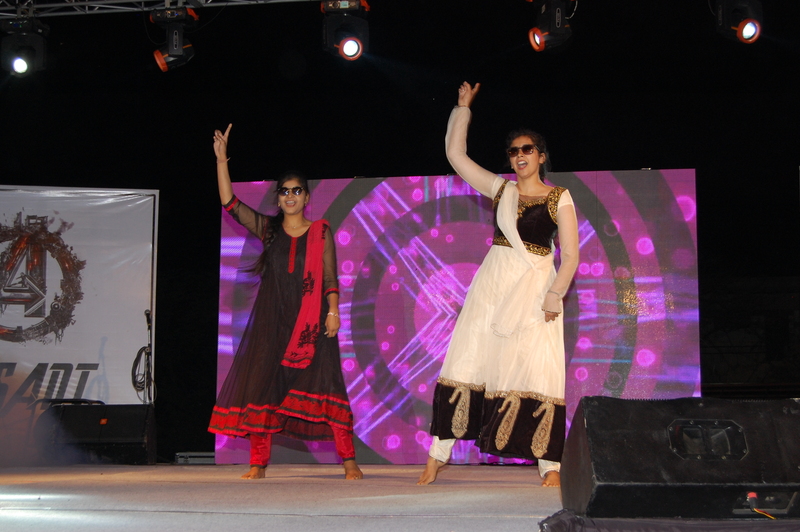 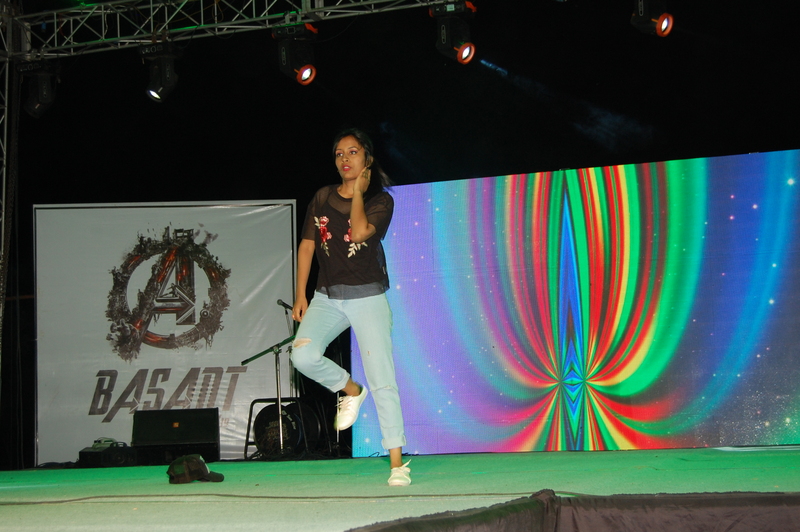 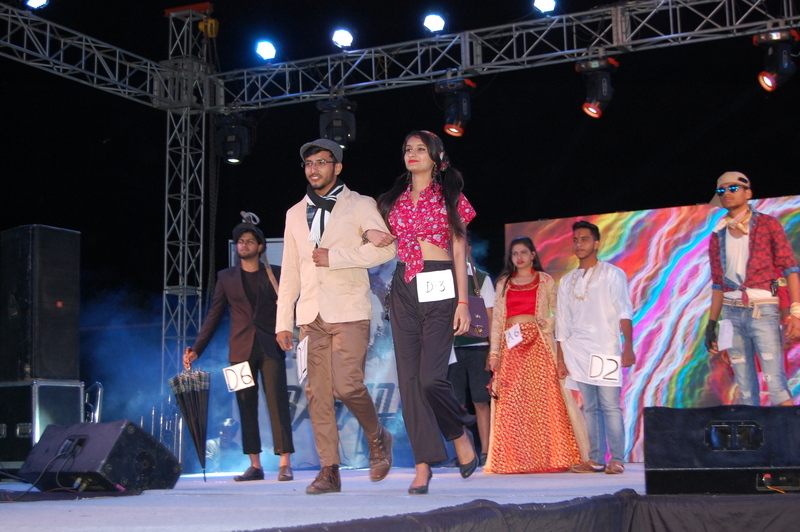 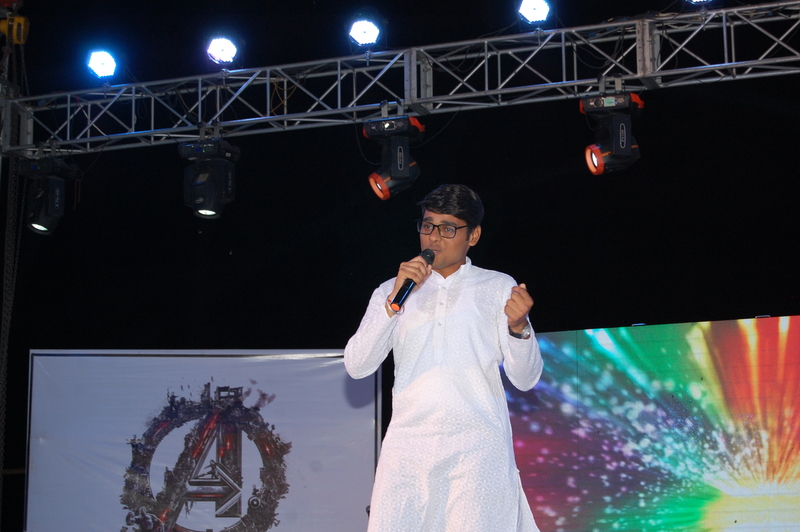 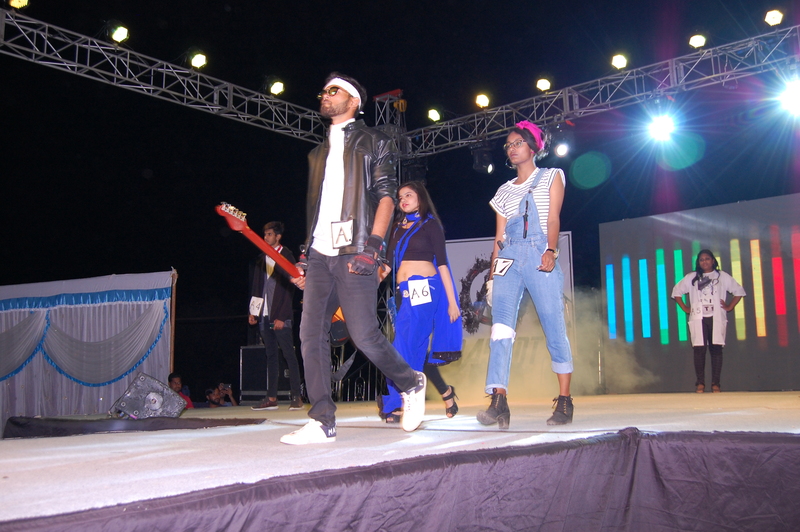 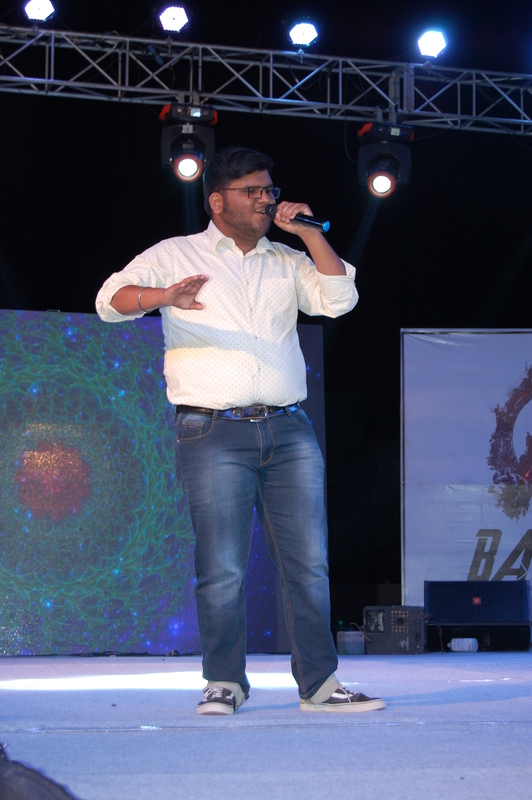 There were several interesting events, including dance, music, ramp walk and singing. 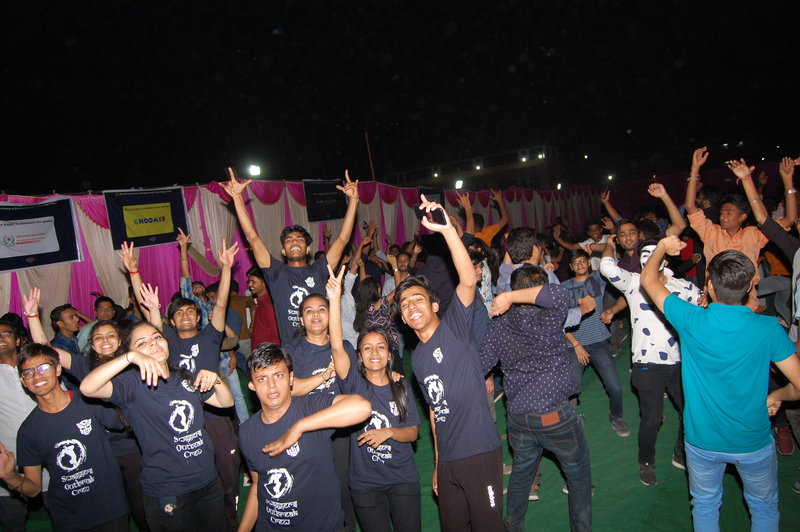 Joyful participation from all concerned was the highlight of the day.